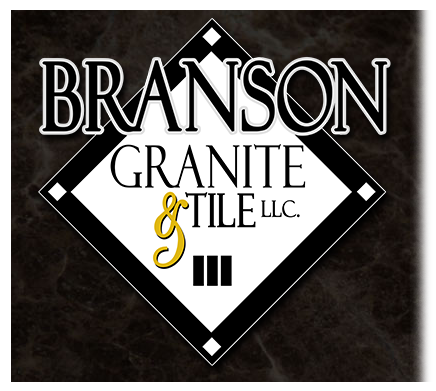 Branson Granite & Tile – Branson, Missouri - Fabrication and installation of natural stones, marble, and granite. 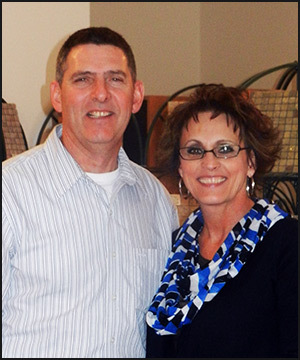 As owners, John and Sharon Bach believe it is our attention to detail, along with a focus on quality workmanship, that allows us to turn your home into a retreat of casual elegance. By listening to your ideas and answering your questions, we can design an elegant finished product that you will love to have in your home. This approach enables us to fulfill your dreams. Customer service is our first priority! From the time you step into our showroom, we begin to educate you in the process it takes to complete your desired design. Choosing a beautiful granite or tile product, coupled with superior workmanship will provide you, the customer, with a home you can be proud of for a lifetime. To us, excellence is more than a motto, it’s a belief and a mindset for how we conduct our business. That is why “Our Benchmark is Excellence” set in stone. Copyright 2014 - Branson Granite & Tile - All Rights Reserved.